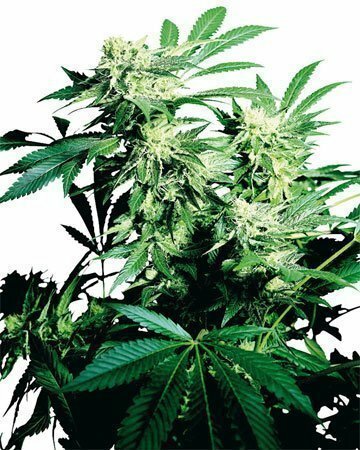 The best kush seeds for sale in North America! Welcome to Growers Choice, your go-to shop for the finest kush seeds in the country, delivered straight to your front door! Our selection of more than 40 cannabis seed strains includes 10 premium kush seed strains for sale, with authenticated genetics and all the beautiful, healing benefits of this wonderful indica variety. 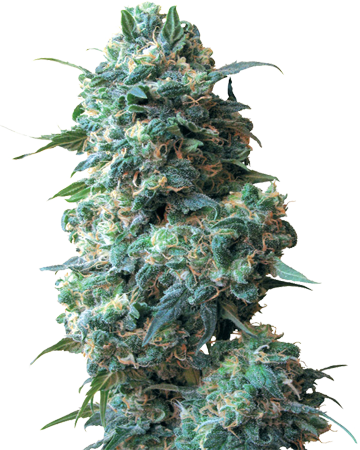 Kush seeds are indica-dominant cannabis strains. Though sometimes used as a synonym for cannabis (kind of like pot or weed), the term “kush” actually only applies to specific types or strains of cannabis, because it comes from Hindu Kush, a mountain range that runs along the border between Afghanistan and Pakistan. 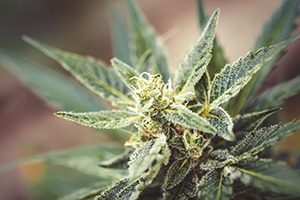 In general, cannabis strains with “kush” in the name are indica-dominant, because that’s the kind of cannabis that most often develops in those higher altitude regions at a greater distance from the equator (compared to sativas, which grow in equatorial locales like Thailand, southern India, and Jamaica). 5 Fun Cannabis Facts brought to you by Growers Choice from Growers Choice Seeds on Vimeo. 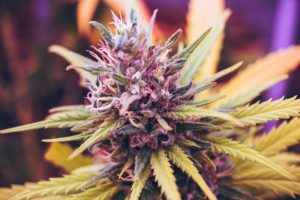 The landrace Hindu Kush strains that are used to create our kush seeds have some benefits for cannabis gardeners, too. 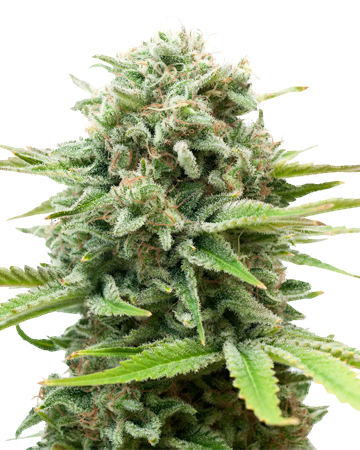 Thanks to their origins, growing kush seeds often results in strains that are more resistant to colder climates and are a bit better at withstanding drought (though we don’t recommend dehydrating any cannabis plant!). You should also see very impressive yields on these plants, despite their shorter height. Experience all-natural stress relief with Critical Kush, one of our top-selling classic strains. 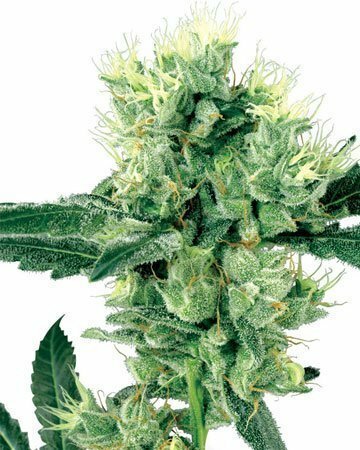 This strain, often described as earthy and pungent in flavor, delivers delicious medical benefits including insomnia- and depression-crushing prowess. 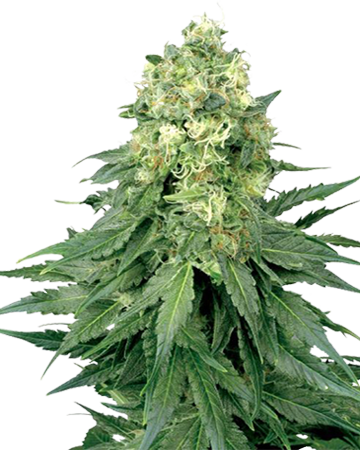 Flowering in as little as 50 days and offering a pretty impressive yield, Critical Kush cannabis seeds from Growers Choice is one of the finest indica strains out there. 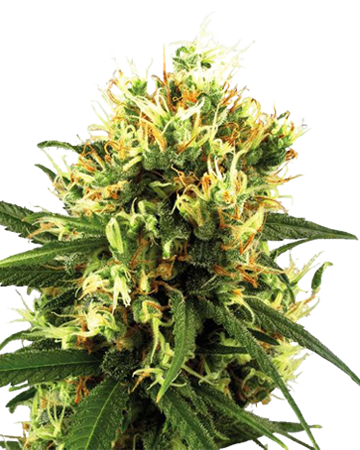 At Growers Choice, we strive to be your one-stop shop to find kush seeds for sale. 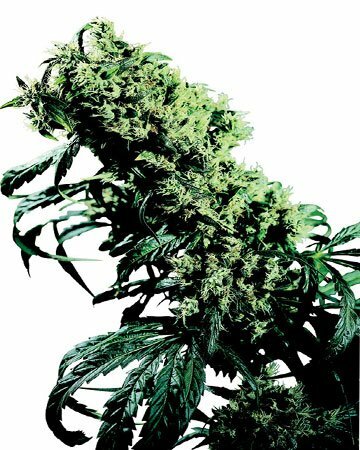 Whether you’re looking for regular feminized seeds or auto-flowering varieties, you can find them here. 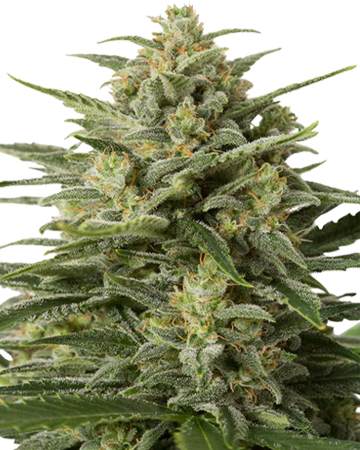 These indica-dominant cannabis strains offer deep relaxation and a gentler mental high, and here at Growers Choice we’ve offered a wide selection of kush seeds for sale that range in effects to suit your needs. Whether you’re looking for a kush strain to provide medical benefits, or something to simply take the edge off your day, you can find a variety of options on the Growers Choice shelves. 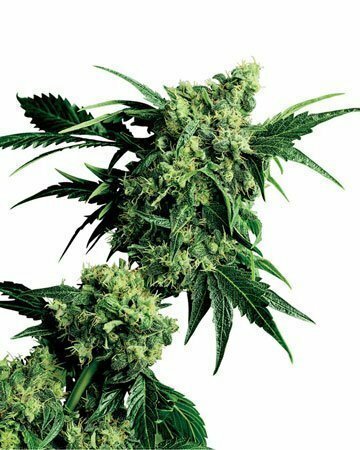 Kush strains typically provide benefits such as reduced anxiety and stress, mental and physical well-bring, higher levels of non-psychoactive and therapeutic CBD, as well as relief from chronic pain. 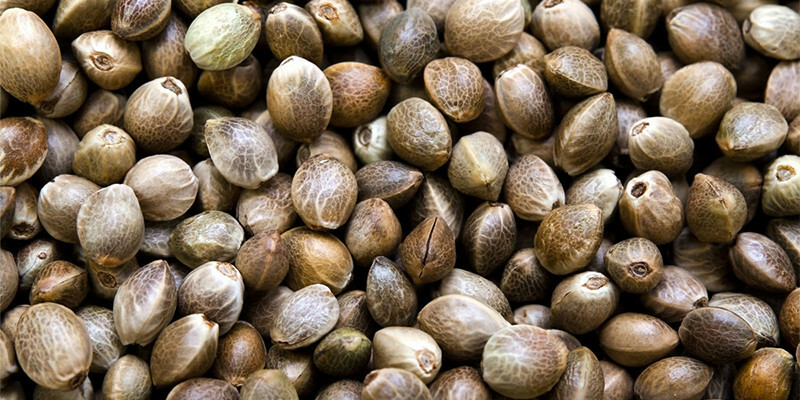 When you buy kush cannabis seeds from Growers Choice, you can be sure that the seeds you’re getting will be fresh, viable and covered under our 90% germination guarantee. Just be sure to follow our germination guide for full coverage and best results. At Growers Choice we not only extend to you our best guarantee, but we’re here to offer a helping hand when you need one. So what does our germination guarantee mean for you? 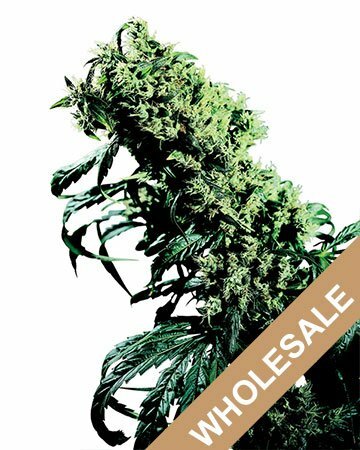 Regardless of whether you’re ordering wholesale to provide kush seeds for sale to your own customers, or if you’re putting in an order for yourself, you’ll get lab-tested, high quality seeds that have been packed with care. So even if you’re only ordering three seeds — if you follow our germination guide and only one of your three seeds germinated, get in touch with us! If you received seeds that weren’t viable, we’ll ship you some replacements! You don’t have to be an expert gardener, either. We want you to get the most out of every kush seed you buy, which is why we’ve also put together an online library of helpful grow advice. 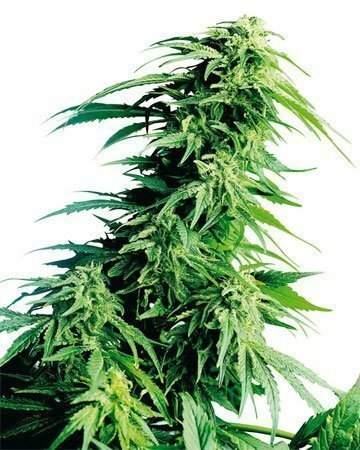 Want to know more about the different types of kush seeds for sale and where kush cannabis originates from? We’ve got the information you’re looking for. 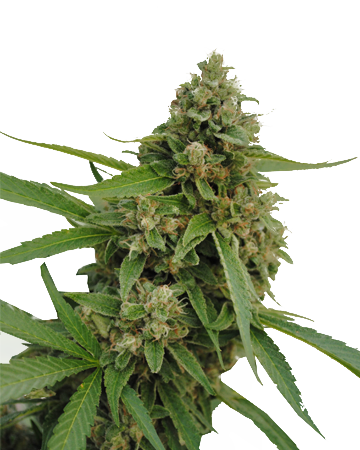 You’ll also find details about how best to grow your kush plants and get a nice harvest. Have you wanted some advice on how to dry and cure your kush cannabis buds? Find everything you need and more here at Growers Choice. And if you can’t find answers to your questions, contact us — we’d love to help. Because we don’t just offer kush seeds for sale here at Growers Choice. 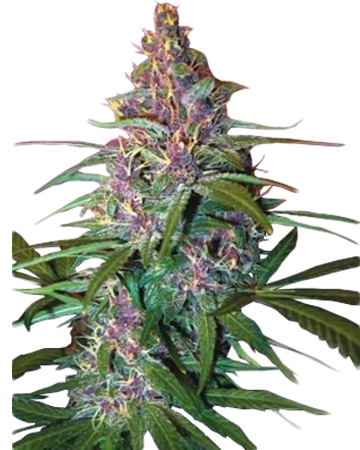 We’re also here to help you get a great harvest from fully-feminized, genetics-guaranteed, high quality seeds. When you buy from Growers Choice, your kush seeds come with a 90% germination guarantee. How Will Kush Weed Make Me Feel? Though indica-dominant, many kush weed strains also feature sativa marijuana in their genetic makeup, so you won’t necessarily experience full-on indica effects. More likely, you would categorize the effects of your kush strain as somewhere between an indica and a hybrid. Most people seeking kush seeds for medical use tend to use these strains in the evening, due to their deep relaxation qualities. Kush not only helps reduce anxiety and stress, but it can also ease chronic pain, provide overall mental and physical calm, and can contains higher levels of therapeutic CBD — which means some strains of kush may cause less paranoia and psychoactive side effects than other strains of THC. When it comes to improving your health using natural medicine, kush cannabis seeds can be a powerful ally. Some strains of kush seeds can also be used to treat muscle spasms caused by Multiple Sclerosis, Parkinsons and other disorders. Want to find out which kush seeds are right for you? 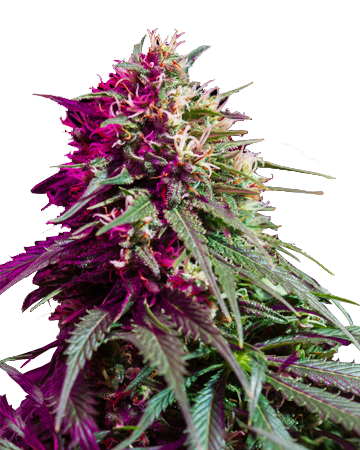 Check out our selection of feminized kush seed strains. And here at Growers Choice, we want to make sure you have all the information you need to make an educated choice. That’s why we’ve listed the medical benefits right in the description of each strain. And if you’d like to learn more about the many ways in which cannabis can be used to treat medical conditions, head over to our online library of medical cannabis benefits. Kush bud offers all sorts of lovely effects. You don’t need to worry about sourcing your cannabis anymore when you choose Growers Choice. We offer a great selection of kush seeds for delivery — it really is as easy as selecting your strain and completing your order. What’s next? Just sit back and wait for your seeds to arrive at your door in our medical-grade glass vials, fresh and ready for germination using our tried and true method. We’ll ship quickly and discreetly because we’re dedicated to ensuring your business remains your own when it comes to natural health and wellness choices. 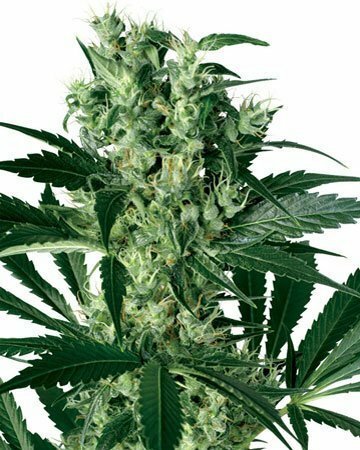 The best from the west, OG Kush cannabis seeds let you grow your own euphoric flowers that deliver a mental and physical high complete with pain-fighting prowess and stress relief. 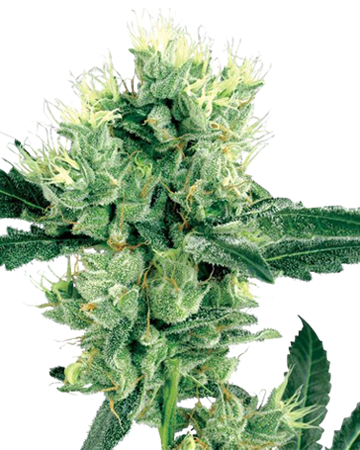 A bit tricky to grow, OG Kush is best for the intermediate green thumb. Get ready for bed with this deeply sedating and physically relaxing strain. Purple Kush is known for causing a bit of a mental fog, but this isn’t a problem when you’re headed to sleep. 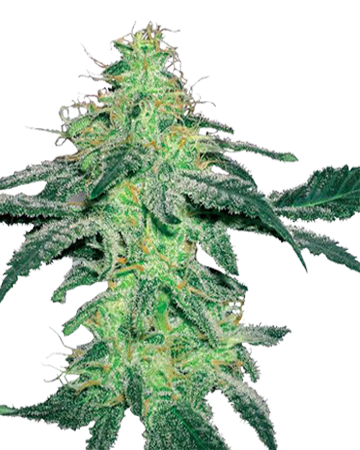 Ease aches and pain and send stress running for the hills with this popular strain. 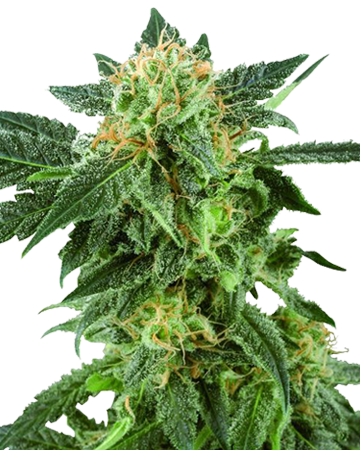 For evening relief that terminates in deep sleep, choose this mildly euphoric kush seeds strain that boasts moderate levels of CBD and all-natural stress relieving capabilities. Blueberry Kush has been known to soothe headaches, as well. 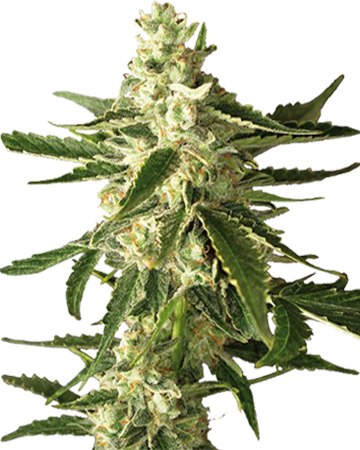 Relax and ease pain with a side of euphoria and deep couch lock with Skunk Kush seeds. You’ll feel symptoms of depression fading along with any difficulties you might have had falling asleep. Cancer patients can ease nausea and boost appetite with this strain, too. Soothing Critical Mass partnered with ever-popular OG Kush to bring you this awesome kush seeds strain. 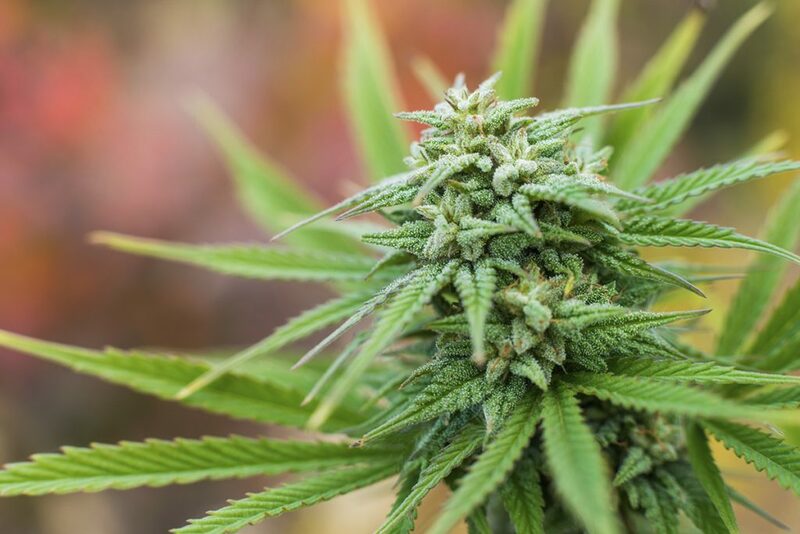 You can expect an end to tossing and turning in bed and destructive chronic pain with Critical Kush, and you might also benefit from its migraine and headache-easing properties. 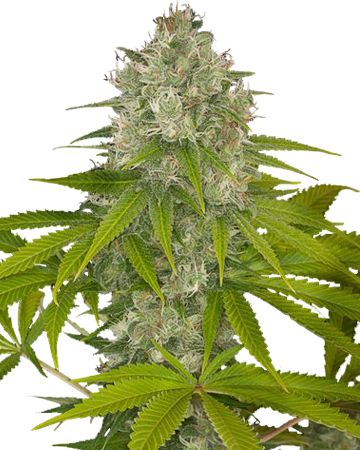 Another child of OG Kush, our Bubba Kush cannabis seeds grow into a hard-hitting strain that doesn’t take much to do the trick. HIgh in THC, this strain boosts mood and calms body and mind, and can leave insomnia and anxiety in the dust. 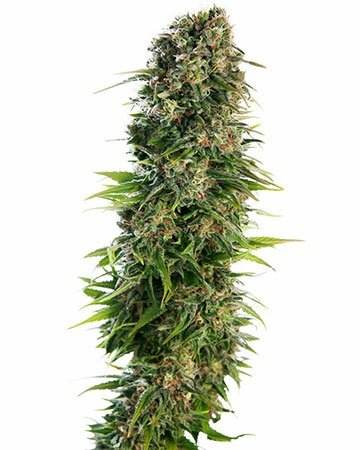 Combining the easy-growing benefits of auto-flowering with the relaxation of a kush strain – and adding to it a mindblowing yield – Kush XL auto-flowering cannabis seeds are a great choice for easing anxiety and muscle tension without drowsiness. A true classic, this calming, sleep-inducing strain attacks pain and stress, and can alleviate depression and anxiety symptoms. This strain might just become your go-to choice for nighttime treatment. This combination of Sour Diesel and OG Kush takes balanced relief to the next level. Experience a mood boost and deep relaxation that can lead to a body stone effect in larger doses. You might even get some creativity and increased focus from this strain. Relax and soothe away chronic pain with this impressive strain that also tackles inflammation and stress. 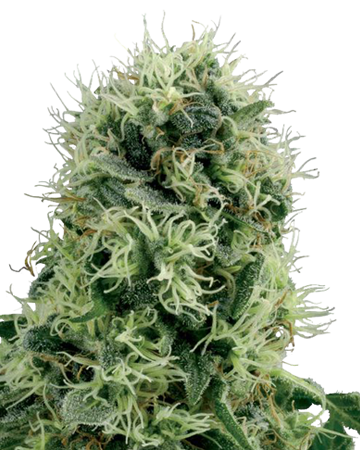 Candy Kush auto-flowering cannabis seeds are popular with folks struggling with arthritis and Crohn’s Disease. Though not in name, Afghan really is the pinnacle of kush goodness. 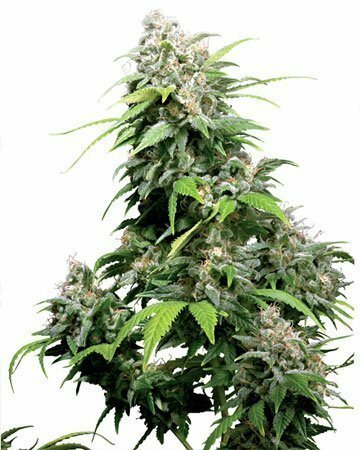 Bred from various Hindu Kush strains, this stocky plant tastes sweet and earthy, and delivers the classic indica relaxation combined with euphoria and anxiety-relief. Though it’s not apparent from the name, enduring favorite Girl Scout Cookies boasts OG Kush parentage, which gets it a special mention on this list. Relieve stress and slough off anxiety, fight pain and increase appetite with this balanced hybrid named after every American’s snack obsession. Kush seeds are those that have higher indica than sativa genetics. This means they make a great pick for people seeking to seize those relaxing, physical effects of marijuana, as opposed to the more cerebral, uplifting effects of sativa varieties. Take, for instance, the stress-relieving and pain-soothing properties of OG Kush, or the insomnia-busting benefits of Purple Kush. 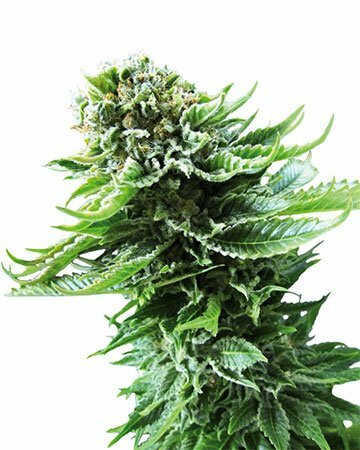 Another popular kush strain at Growers Choice is Critical Kush, which can ease symptoms of depression even as it alleviates pain and encourages sleep. 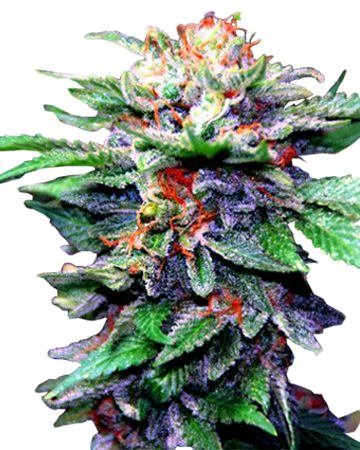 Try our kush seeds, today! Hooked on Kush? That’s great news, since at Growers Choice we carry an array of popular options of kush seeds for sale so you can buy with just a click or two. Browse our detailed product descriptions, place your order, and your premium kush seeds will be shipped straight to your door in days. Growers Choice: we help you Grow Better! Check out our Top 10 Kush Strains and the Best Kush Seed Strains of 2017 to find the best Kush Strains. Woo, kush! Love the super-chill-ness of kush seeds and my skunk and OG from here have been treating me extra good. I’m always on the hunt for a good kush seed for sale and I’ve found a few really sturdy ones on Growers Choice, like their OG Kush and Candy Kush (my personal fave). You can tell the genetics from the outset, good colouring and strong branches. They make a great bedtime companion.